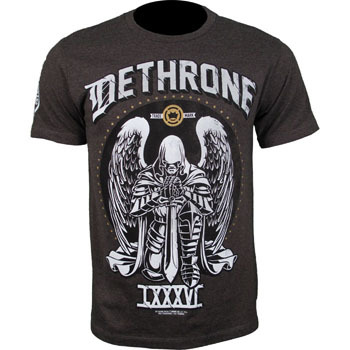 Mainstream MMA fans, aware yourself of one of the best lightweights in the sport today, Ben Henderson and his Dethrone UFC 144 Walkout Shirt! 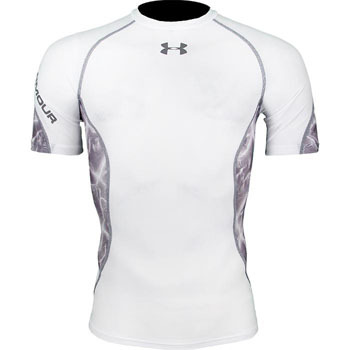 The Under Armour Bolt Compression Shortsleeve Rashguard is on sale at $26! 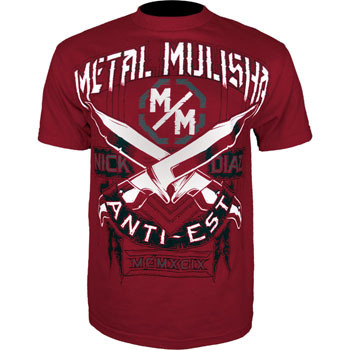 Check out the Metal Mulisha Nick Diaz UFC 143 Walkout Shirt! 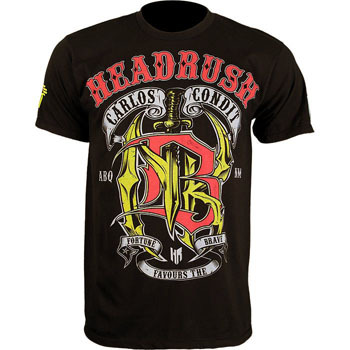 Check out the Carlos Condit UFC 143 Walkout Shirt! 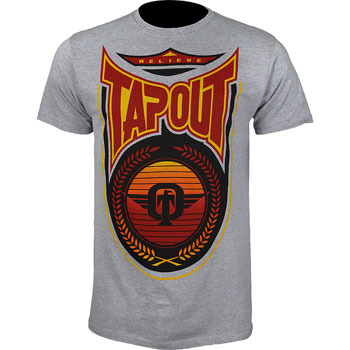 Support both Ryan Bader and Arizona State with the TapouT Ryan Bader UFC 144 Japan Walkout Shirt! 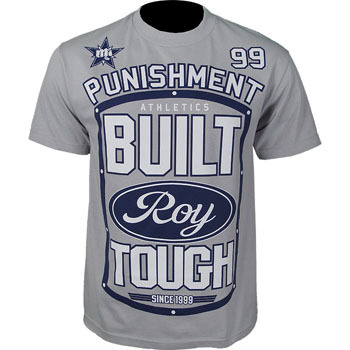 If you’re a Big Country fan, the Punishment Athletics Roy Nelson UFC 143 Walkout Shirt is for you! 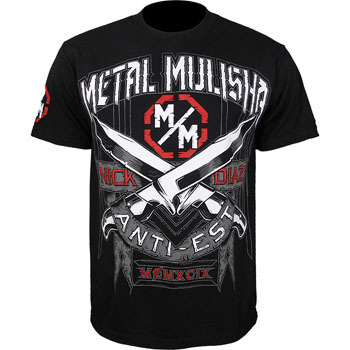 Check out this new bad boy, the Metal Mulisha Nick Diaz UFC 143 Walkout Shirt. 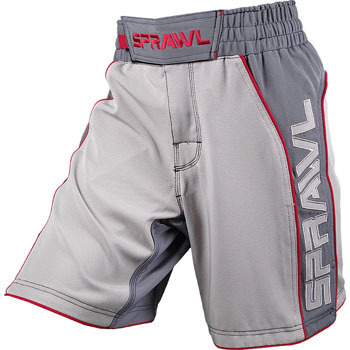 People’s Champ or People’s Chump? 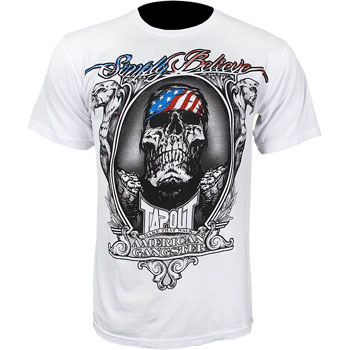 Check out the TapouT Chael Sonnen American Gangster UFC on Fox 2 Walkout Shirt.